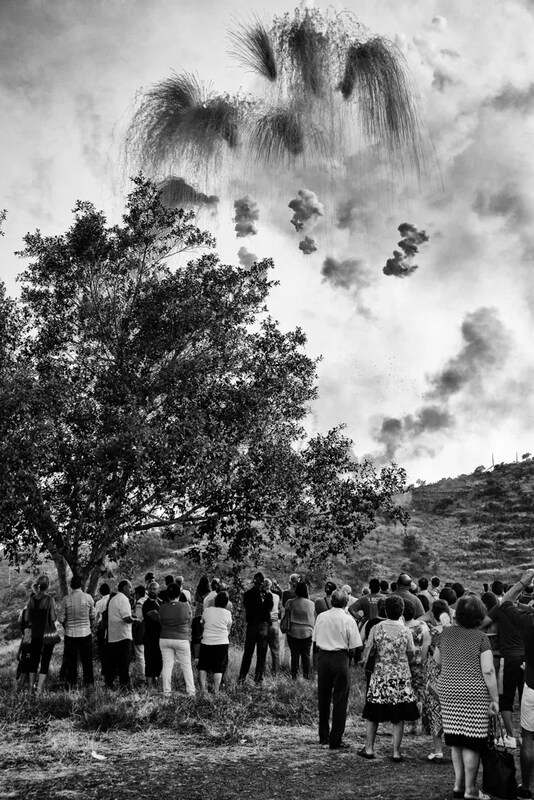 SONO LIETO DI ANNUNCIARVI LA VINCITA DI UNA MENZIONE D’ONORE AL PRIX DE LA PHOTOGRAPHIE PARIS CON UNA SERIE DI 5 SCATTI EFFETTUATI DURANTE UNA FESTA POPOLARE A MILITELLO IN VAL DI CATANIA – SICILY. 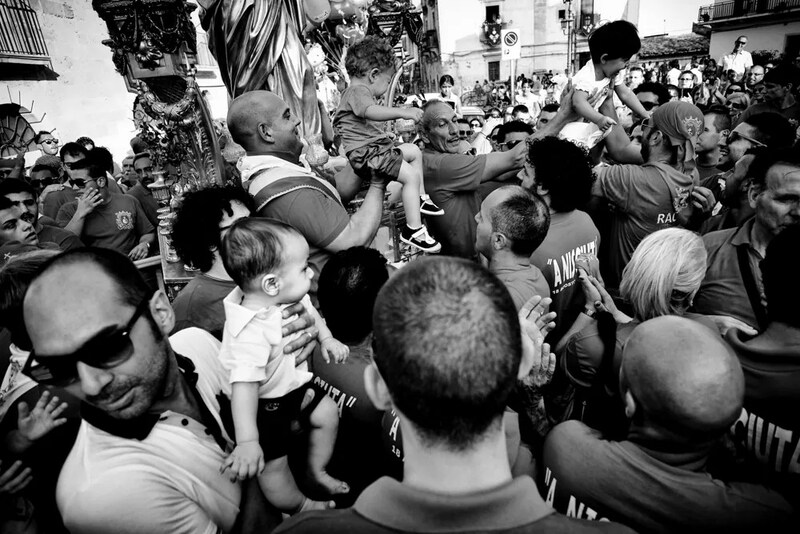 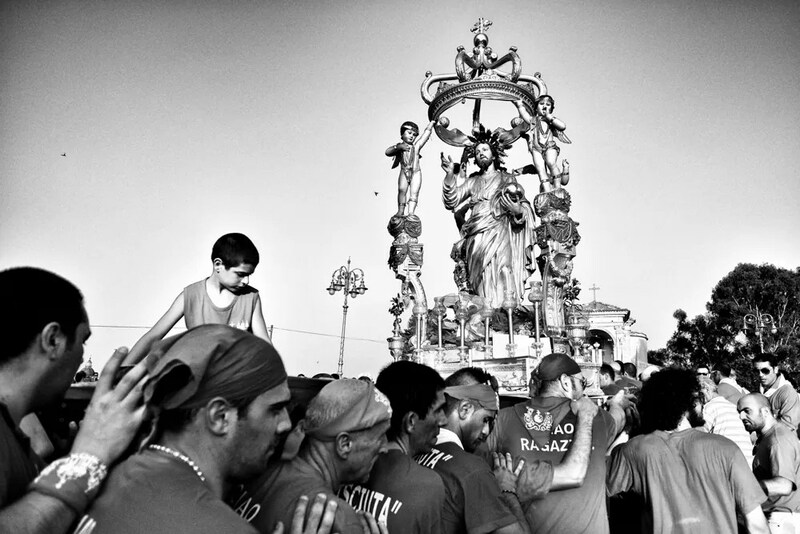 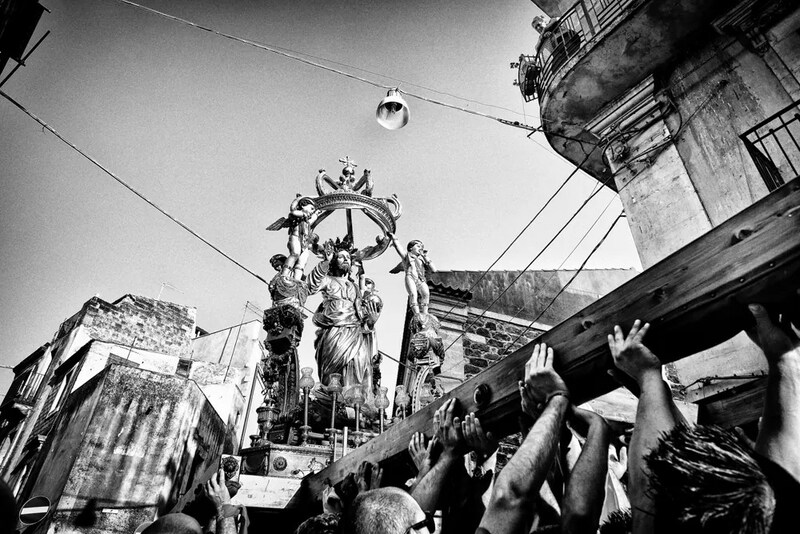 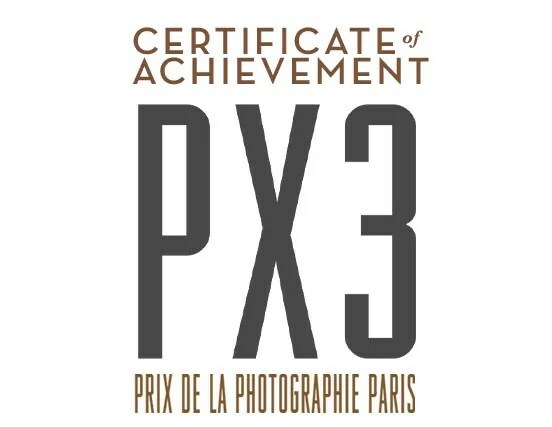 ANDREA SCIRÈ OF ITALY WAS AWARDED IN THE PX3 2014 COMPETITION. 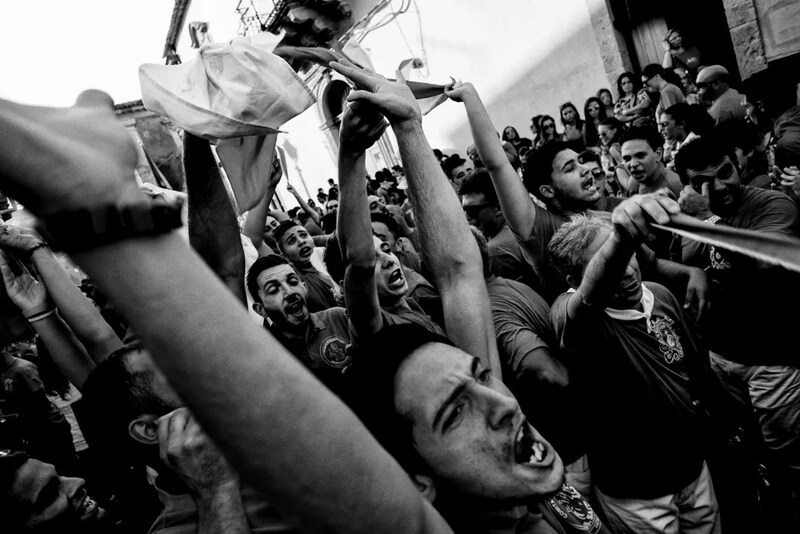 Andrea Scirè of Italy was Awarded in category for the entry entitled, ” Passion .” The jury selected winners from thousands of photography entries from over 85 countries.